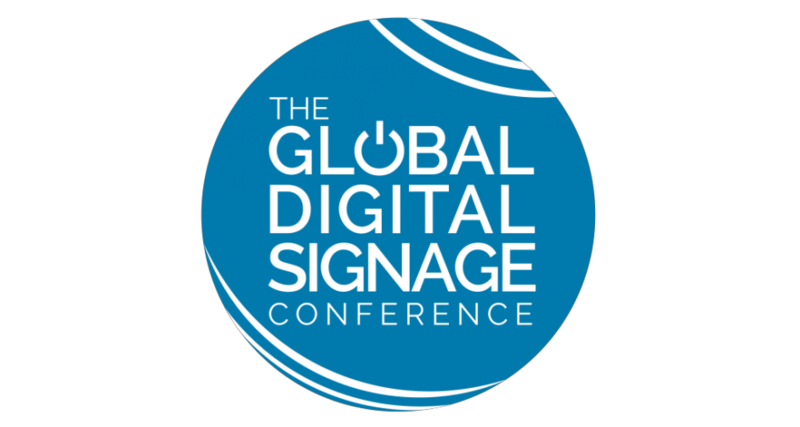 London Digital Signage Week will once again play host to the Global Digital Signage Conference. This event is truly, the ONLY dedicated conference for digital signage anywhere in the world that promotes, stimulates, fosters and actively encourages debate within the ever-growing digital signage industry. We’ve assembled world experts in their field; speakers include top retailers, retail gurus, design consultants, content experts and more. Agenda and more information is available here.